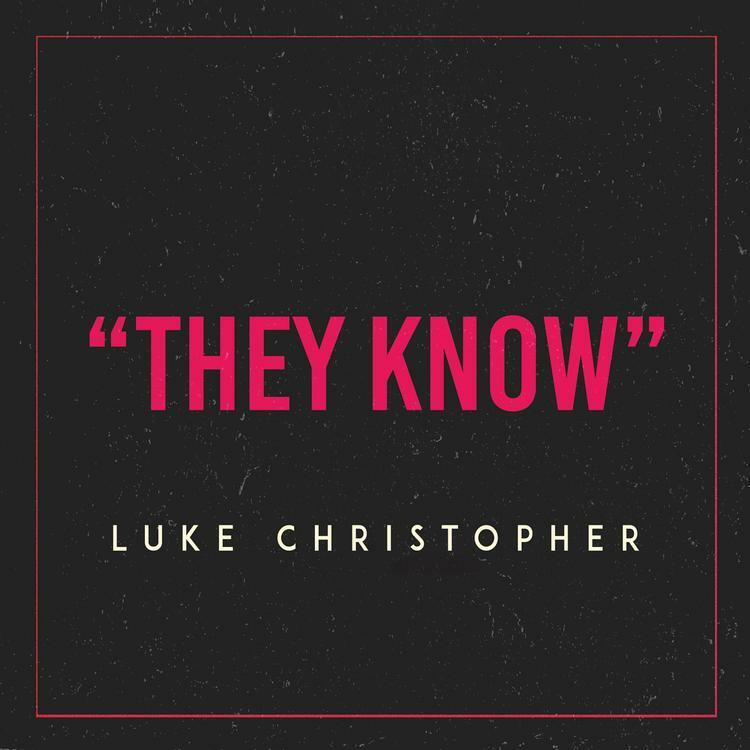 HNHH Premieres a new single from Luke Christopher, "They Know." L.A.-based singer and songwriter Luke Christopher is planning to follow up last year's TMRW TMRW Pt. 2 mixtape with a double EP this Fall. Keeping in theme, the first EP is titled TMRW and will contain all new material, while the joining EP, YSTRDY features old mixtape material (appropriately enough). Now that Luke is done touring with Kid Ink on his "Full Speed" tour, the singer finds the time to drop off a new single, "They Know," which we're premiering today. "I wanted to write a song about somebody who's always been there for me, and I wanted to do it from a real dudes perspective, and not in a corny way," Luke tells us of the song's creation. "I wanted it to be fun and fly, but to pay homage to a person who has my back always." Check out the feel-good record, and stay tuned for more leaks.